Naming your lesson properly – the lesson should give what it promised to give so as not to confuse users. Tip: to make the lesson more interesting, come up with a catchy name for the class instead of the typical labels. Identifying the level of difficulty – the complexity of a lesson will also help learners decide whether they want to take on a particular lesson now or later. Accessibility – who can access this particular lesson? What are the requisites to be able to gain access? You need to clearly identify what these are so that learners can plan their courses in the long term. Duration – Just like the label, you want to make sure that the users know how long exactly the lesson will take, so they know whether they can fit it in their schedule. A good Joomla LMS tool should allow you to manage your lessons on all these aspects through a user-friendly interface. 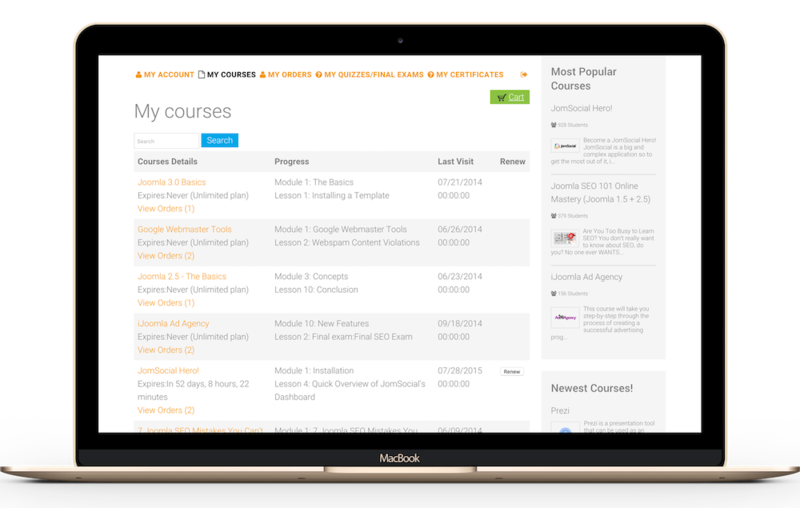 Go for a tool, such as Guru, that facilitates proper labelling of each lesson while specifying the particular course requirements, difficulty, and even the length of time for each course.